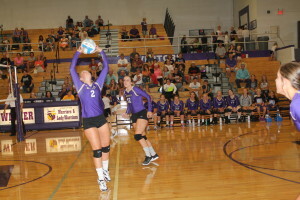 Winner High School volleyball team placed fourth in a tournament in Elk Point on Saturday. In the first round, Winner defeated Tea in 3 games. Tea took the first one 25-22 and then Winner won the next two 25-17, 25-18. 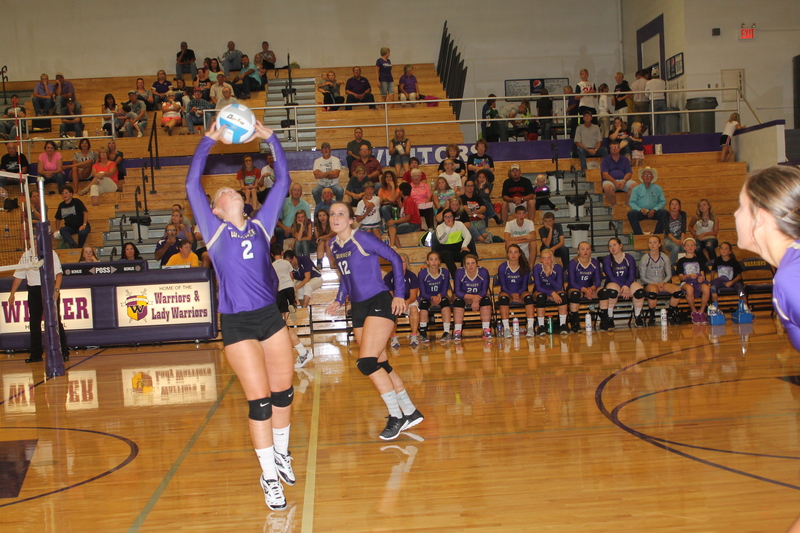 Winner was defeated by Dakota Valley in two games, 25-22 and 25-13. In the third and fourth place match, Winner was defeated by Milbank in three. Winner took the first game 25-20 and then Winner lost the next two 23-25, 13-25.